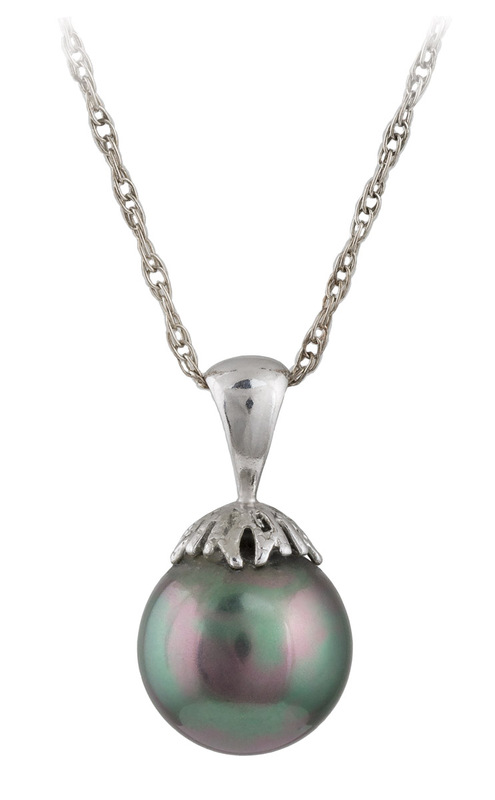 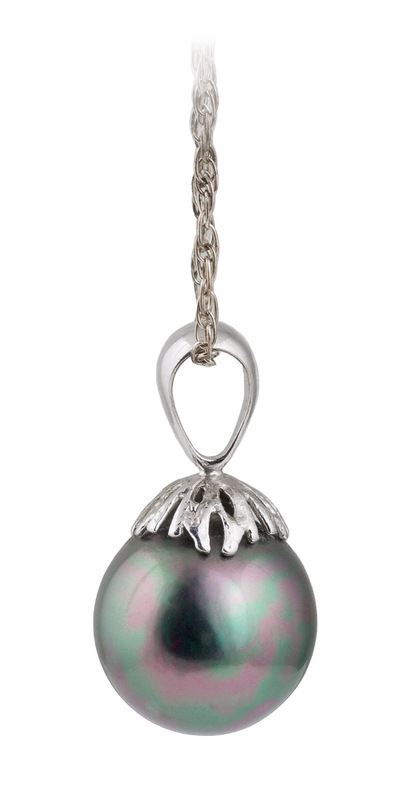 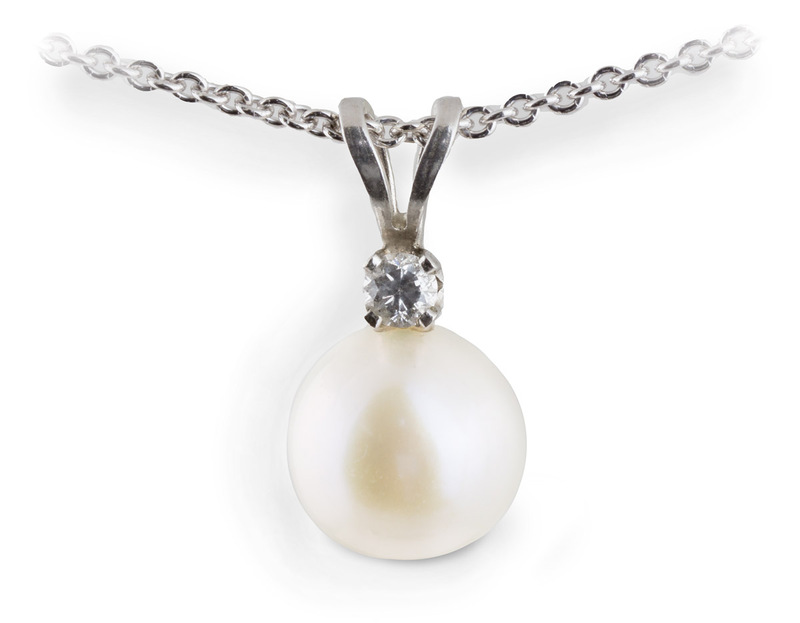 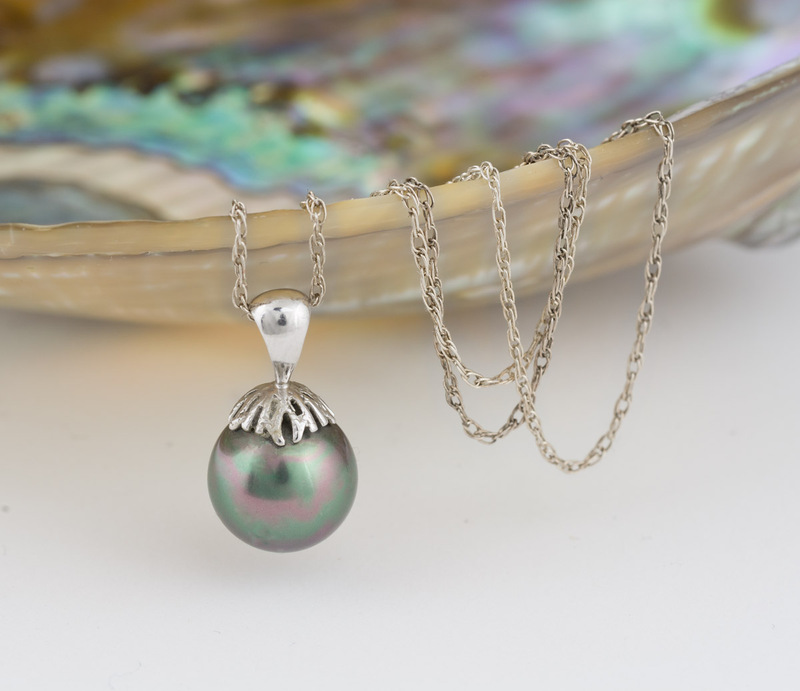 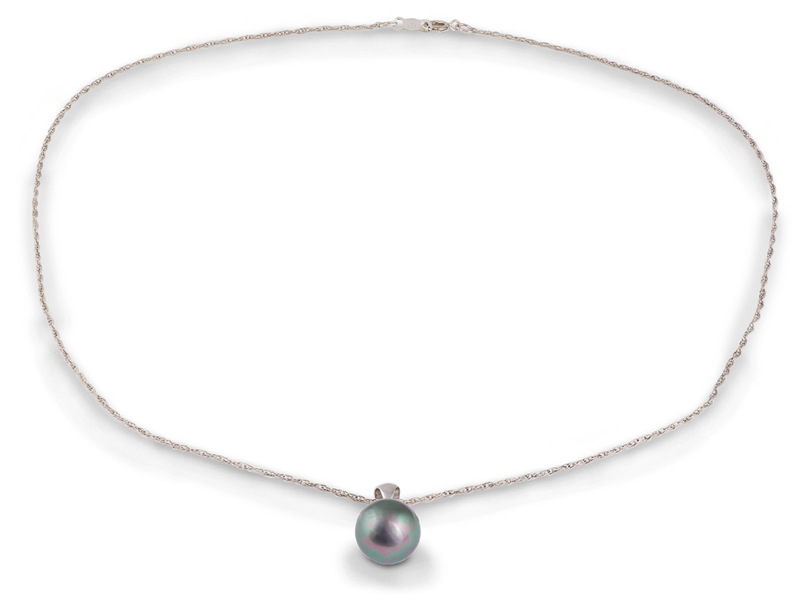 This vintage drop pendant features a Tahitian black pearl. 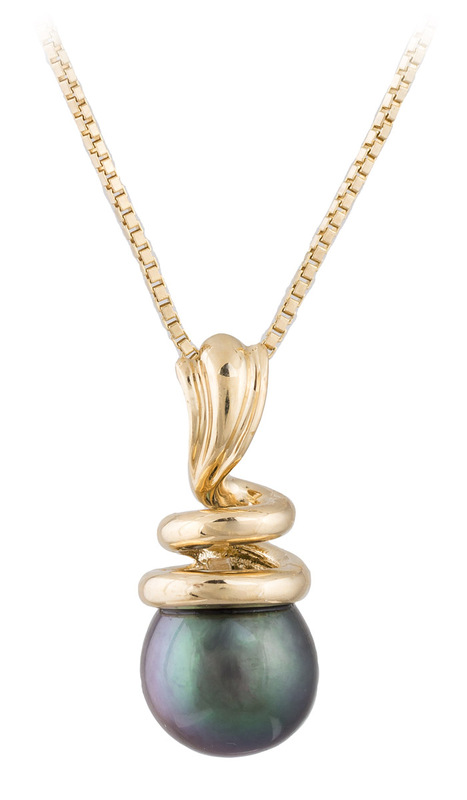 The gold which holds the stone has a textured vine-like pattern, vaguely reminiscent of sea-weed, surmounted by a simple tapered bail. 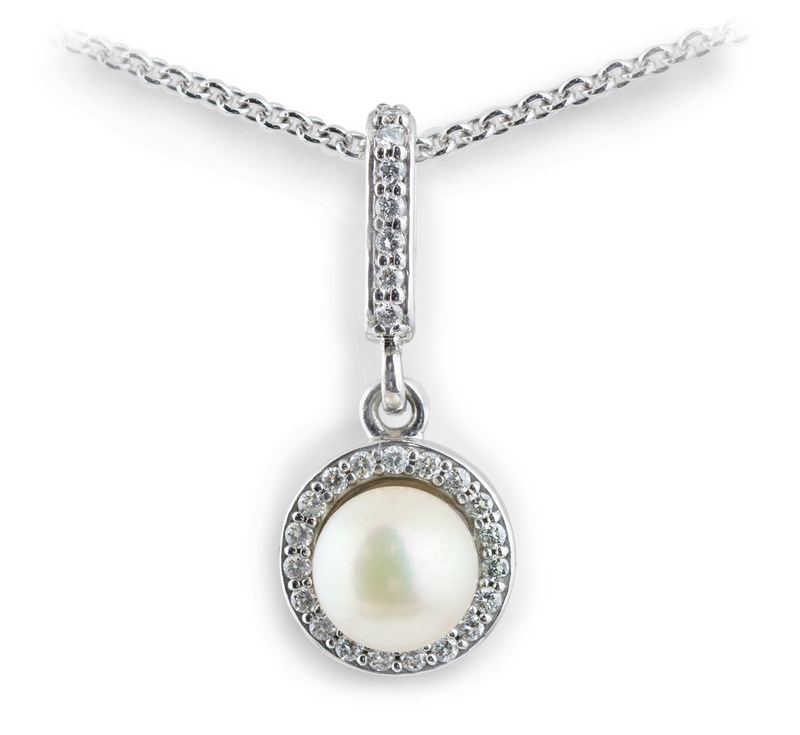 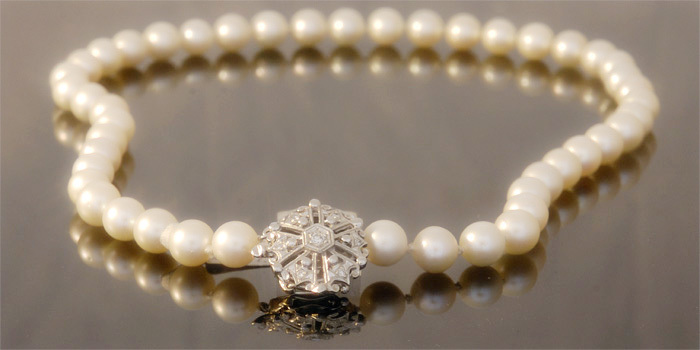 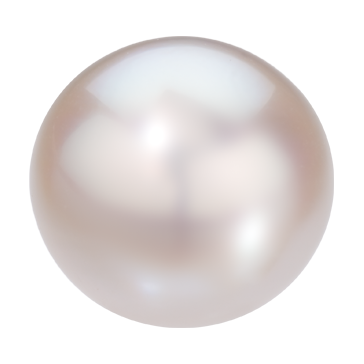 A gorgeous pendant, suitable for royalty on land and sea! 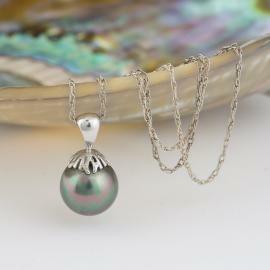 14k White Gold?, Sterling Silver?